Hello, Readers. Sorry about another belated post, but there is so much going on! 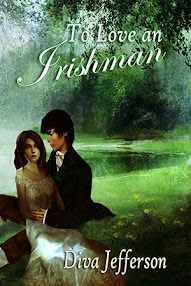 Between querying agents and working on the final edits for The Earl's Son, I only have time to write one a month, but I hope to offer invaluable advice nonetheless. 1) Pitch your work directly to agents and publishers. 2) Meet fellow writers and make new friends. 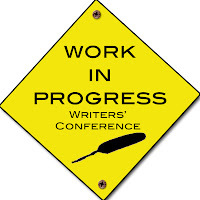 3) Attend workshops and activities to help you grow as a writer. 4) Meals are included in the registration fee. 1) Rejection in person can hurt worse than over email or phone. 2) If you don't know anyone there, it might be hard to step forward and introduce yourself to a room full of strangers. 3) Sometimes the workshops are only catered to a specific genre or specialty, so they might not be beneficial to you. 4) Cost could become too high when factoring in travel distance as well as the hotel bill. Of course, some people will swear by them, while others think it is a waste of time. The choice is really yours. If you have the money to spend, and the right agent or editor is waiting for you there, then by all means have a great time. 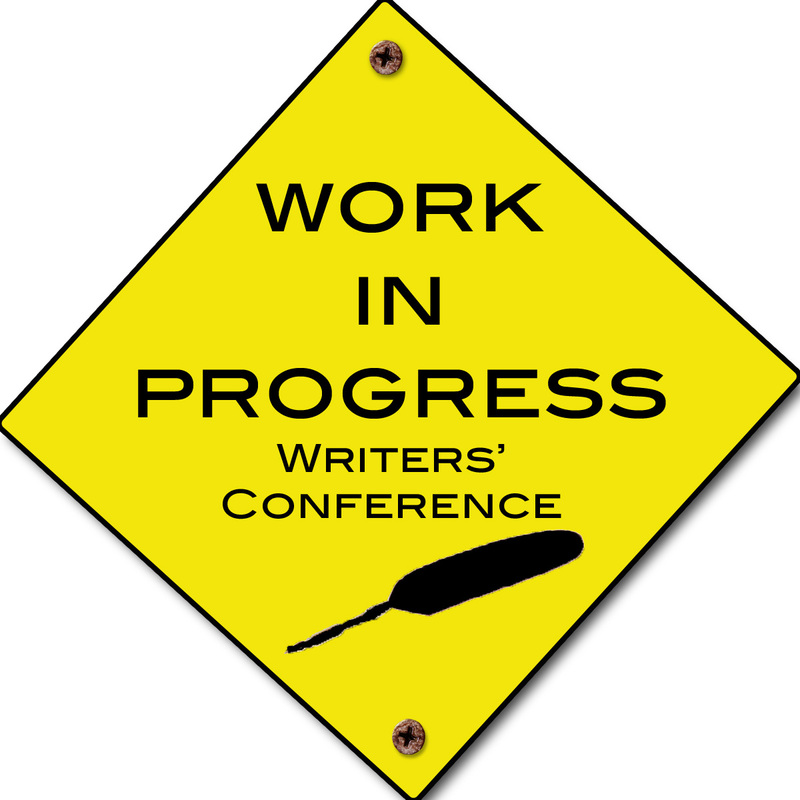 I think the biggest mistake people make is going to a writing conference because everyone else is. Some writers (gasp!) thoroughly enjoy socializing with others. I think you should attend as a benefit to your career. Nothing says dedicated like dropping $500 and flying cross-country to see a friend you haven't talked to in a year!